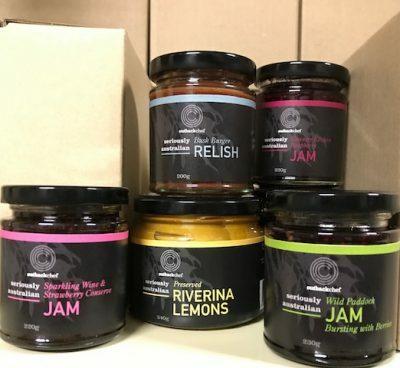 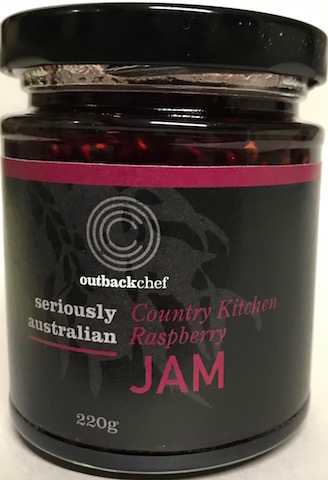 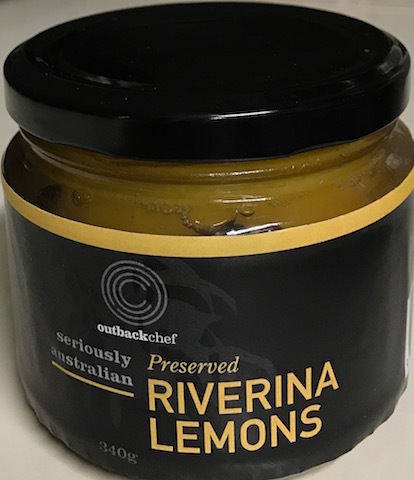 OutbackChef’s Seriously Australian made Strawberry Conserve with Sparkling Wine is made in an Australian country kitchen. 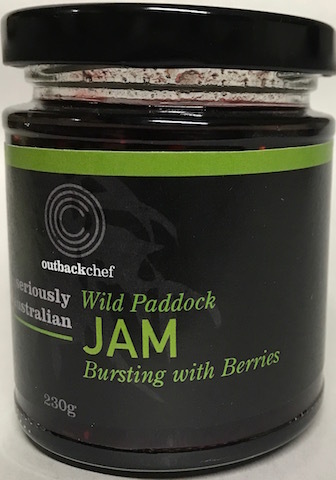 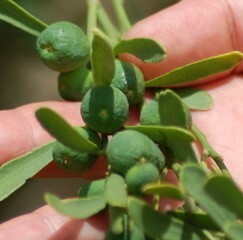 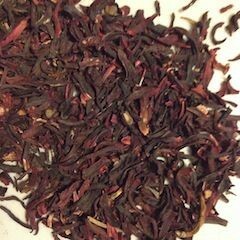 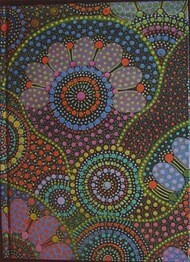 This is a great jam to take on your next picnic, perfect with scones and a real hit added to your next fruit flan. 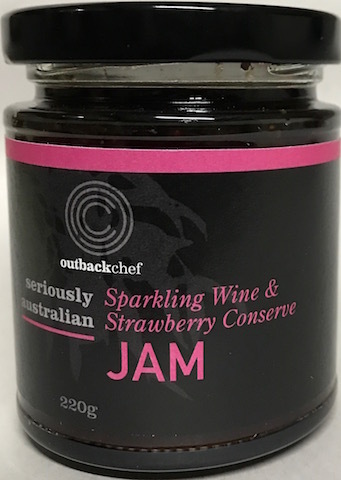 Strawberries and Sparkling Wine have been a favourite in Australia when any celebrations have happened and this beautiful conserve is a must for a special breakfast with a friend, or just a special spoil for yourself.